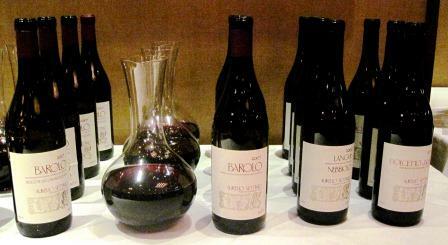 Even in the Piedmont, no one drinks Barolo and Barbaresco, or even Carema or Gattinara, every day. 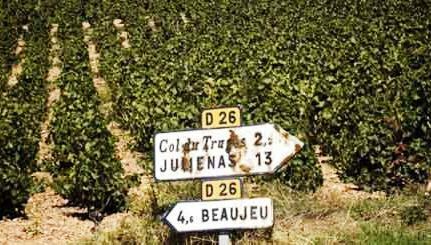 There on their home territory, those are regarded – rightly, I think – as wines for the best dinners and special occasions. 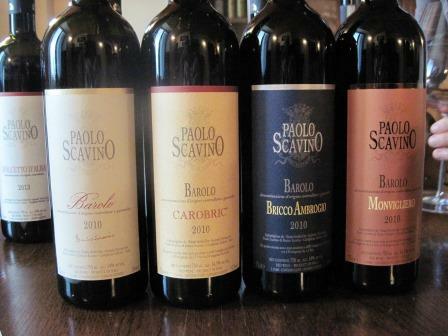 What the Piedmontese drink every day, with great pleasure and no sense of deprivation, are their two “easier” wines: Dolcetto, the common lunch wine, and Barbera, the more frequent dinner wine – though those roles are by no means ironclad. As more than one Piedmontese winemaker has told me, you can drink Dolcetto and still go back to work, a quality much appreciated in its hard-working homeland. Both Barbera and Dolcetto are delightful wines, though very different, and each partners wonderfully with all sorts of foods. I’ll probably write about Barbera in the future, but I want in this post to talk about Dolcetto, which is the undeservedly lesser known of the two. Ampelography hasn’t been very informative about the Dolcetto grape. 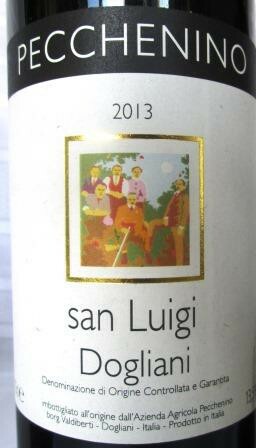 It appears to be native to the Italian Piedmont, which is certainly the zone of its most intense cultivation. Some experts believe that the variety originated in the Dogliani zone (about an hour’s drive south and slightly west of Alba), where in the opinion of many, me included, it achieves its greatest elegance and complexity – perhaps because it is treated more seriously there than in its other zones, where it often plays second and sometimes third fiddle to Nebbiolo and Barbera. 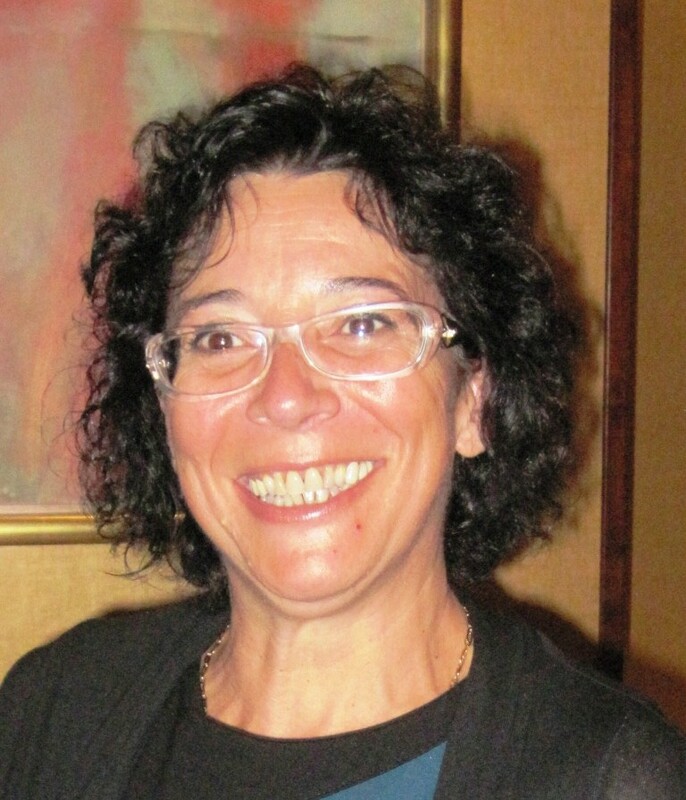 For what it’s worth, Italian officialdom agrees, and has conferred on Dogliani Dolcetto’s only DOCG and the right to call the wine simply Dogliani, if the maker so wishes. There are also several “simple” Dolcetto DOCs: Acqui, Alba, Asti, Diano d’Alba, Langhe, Monferrato, and Ovada. Of those, Diano d’Alba and Ovada are probably the most prized in Italy. 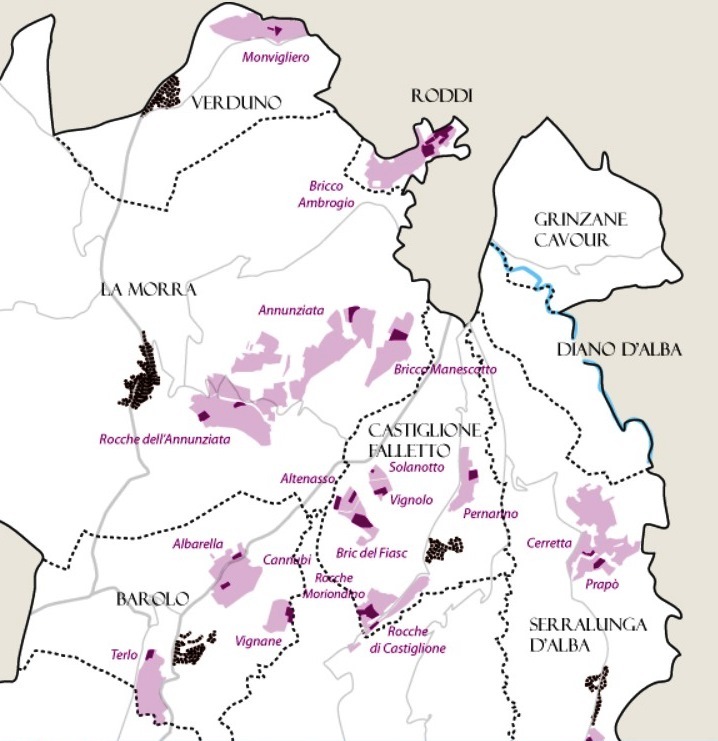 Dolcetto d’Alba is the kind most widely available in the US, both because it is the largest zone of cultivation and because its Dolcetto piggybacks on the reputation and distribution of Barolo and Barbaresco. Despite its name, which means “little sweet one,” Dolcetto always makes a dry dinner wine. 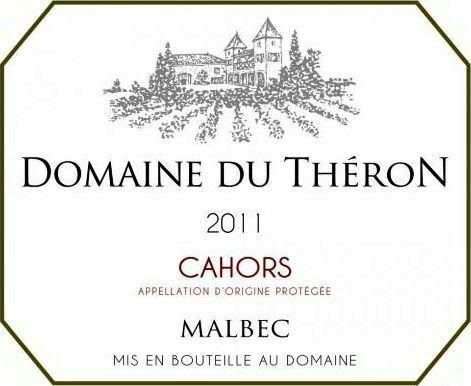 It’s a dark grape, with intense color and and abundant tannins that require care in the cellar. Most producers carefully control skin contact to hold the tannins in check. This also reduces the depth of the wine’s color, so Dolcettos occasionally appear with light, almost strawberry-ish tints, but this is not common: Most are dark wines, whose deep color belies their usual lightness on the palate. In sharp distinction to Barbera, Dolcetto is low in acid, so it will never make the kind of spritely aperitif wines that Barbera can yield. Rather, it yields soft, round, friendly wines of potential elegance – good sipping wines and great dinner companions. As a conscientious wine writer, I of course had to test that last statement, so my amiable spouse joined me in a tasting of several Dolcettos; after which we again tasted and drank them with dinners over the following days. (One incidental aspect of Dolcetto thus revealed: Recorked, partially filled bottles last very well for 5 to 10 days, with no loss of aromatics or flavor.) Here are the wines and our reactions to them. 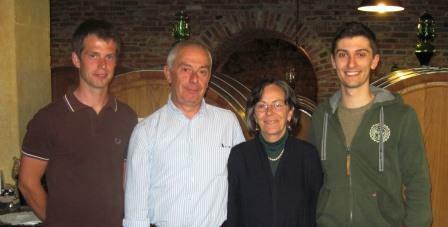 This is a fifth-generation family winery, headquartered in Barbaresco. 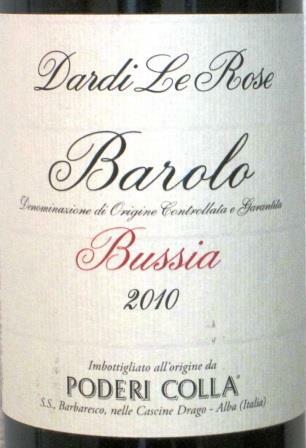 Its Dolcetto grapes all come from the Barbaresco zone. The 2013 had a pleasing raspberry/strawberry/clay nose – quite nice. On the palate it showed similar components, but overall was just a bit rustic, with some still-abrasive tannins peeking through. This isn’t necessarily negative: The wine blossomed with food, which masked the tannins completely. Not a cocktail, but a dinner wine. This is a cru wine from the hands of an almost iconic Alban winemaking family, and it showed its pedigree from the get-go. The aroma was similar to the De Forville, but finer. On the palate, it felt light and round, with tasty berry fruit over soft tannins. Very nice, and incipiently elegant. A superior wine for everyday meals. Another long-time, family-run estate. 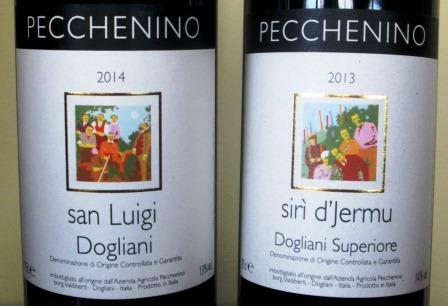 Like many in the Dogliani zone, the Pecheninos can be considered Dolcetto specialists. This wine clearly showed its origins: A lovely nose of earth, herbs, blackberries, and cherries preceded a mouthful of light, berry-ish fruit, very soft tannins and pleasant, light acidity, all culminating in a long, berry finish. Very enjoyable. This one’s aroma was finer and lighter than the preceding Pecchenino, but in the mouth the wine was considerably heavier and not as elegant. It seemed a little simple – decent, rather generic fruit and not too much more. Went well and unobtrusively with food. 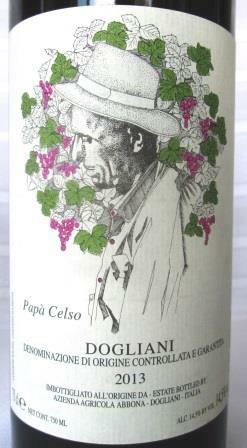 Quinto Chionetti is the grand old man of Dogliani Dolcetto, and this wine is from one of his best crus, and in a fine year. Its aroma was all berries, and in the mouth it gave sapid, juicy berries and plums, round, soft, and pretty, already showing complexity and sophistication. It finished still with a little tannin, so the wine has some evolution yet before it – but it demonstrated clearly why Dogliani deserved the DOCG. 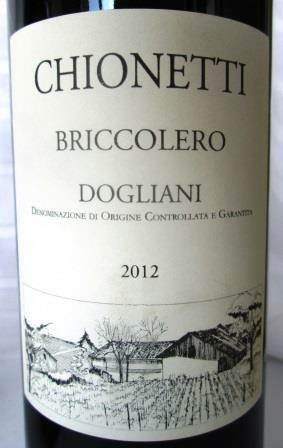 Signor Chionetti is a great winemaker and an encyclopedia of Dogliani lore. 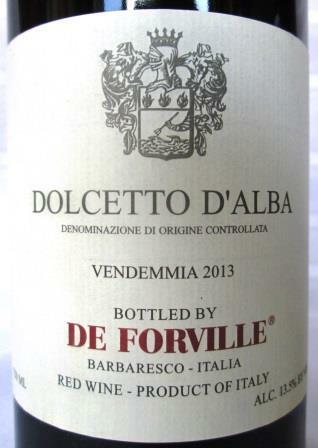 He thinks that the Dolcettos of Alba and its surrounding townships have been, in his word, “Barolized.” Tasting his wine alongside some Alba Dolcettos, it’s easy to understand his point. Try the experiment yourself: It’s really illuminating. 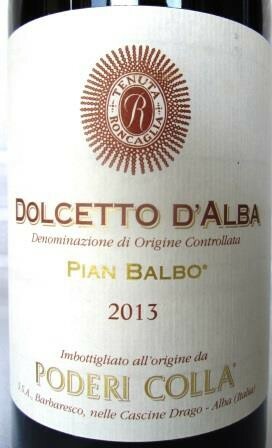 But whatever else you do, do try some Dolcetto: It’s a fun wine, and a fine one – a nice combination for any occasion. That’s Colla with two Ls, as in Poderi Colla, Beppe Colla, Colla Barolo, Colla Barbaresco, Colla Bricco del Drago – emphatically not to be confused with cola of any brand or flavor. 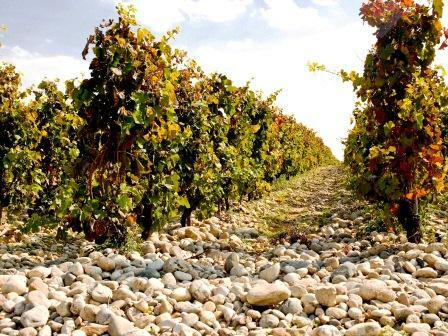 Bricco del Drago is the immediate occasion of this post: The Colla family has just acquired ownership of the property whose vines they have tended and whose wines they have vinified for decades. But the underlying reason for this post is to celebrate a great winery and a great wine. For all that greatness, the family members are extraordinarily modest. Patriarch Beppe Colla may be the quietest, most self-effacing of all of Piedmont’s grandmaster winemakers, and the rest of the family – his daughter Federica, his younger brother Tino, and Tino’s son Pietro – follow suit. Part of the reason for the modesty may be that the Collas have just always been there: Like the Empire State Building, they have become part of the landscape. 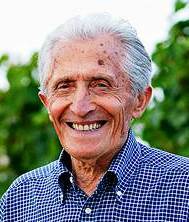 Beppe was already a quiet legend as the winemaker at Prunotto back in the ‘60s and ‘70s, a pioneer of things like the cru concept and a student of phenolic ripeness back before either was much talked about in the Barolo and Barbaresco zones. I first met him around 1984/5, just a few years after the wonder vintage of 1982, a year of record-breaking heat and until-that-time-unseen levels of ripeness in the grapes. (There have been many since.) 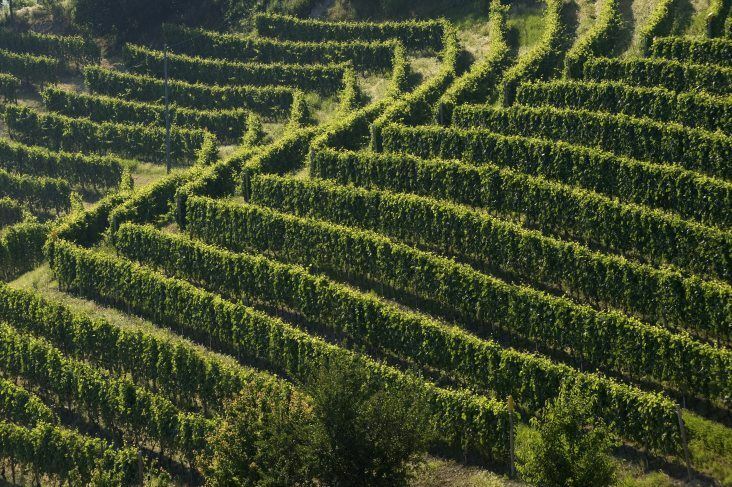 The Italian Trade Commission had sent a group of wine journalists to visit some key producers in northern Italy, and Prunotto was one of our Piedmont destinations. Beppe received us almost shyly and poured his wines for us with many informative remarks about the growing seasons and the cellar treatments, but nary a syllable of praise or evaluation. Please believe me when I tell you that that kind of restraint, that willingness to let us form our own opinion of his wines, is very, very rare. Two moments of that long-ago tasting I still remember vividly. Colla had poured his 1982 Dolcetto, explaining the while how very unusual the weather and consequently the harvest had been. We tasted, tasted again, looked at each other, and all started babbling and exclaiming. 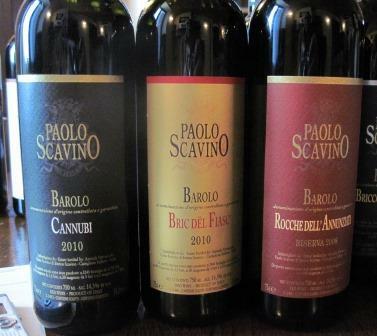 We had never tasted a Dolcetto like that – big, round, with enormous fruit and depth and an underlying complexity that we would have taken for Nebbiolo had he not told us otherwise. We congratulated him on his achievement: This was unquestionably a great wine. Colla smiled politely. “Yes,” he said, “yes, it is a great wine – but you mustn’t think of it as Dolcetto.” All I have ever learned since about the importance of fidelity to varietal standards I trace to that moment. At the end of our tasting, after we had all expressed our gratitude and admiration and were reluctantly preparing to get back into the van and go on to our next port of call, Colla diffidently asked our organizer if we could possibly return later that day, because he had something special he would like us to taste. By that point, we would have driven two days out of our way to taste anything Colla considered special, so some six or seven hours later we were all sitting around the same table, while he pulled the cork on a 25-year-old magnum of Barolo, that, he explained, had been an experiment – his first (unlabeled) cru bottling. Magic! As soon as the cork came out, that small tasting room filled with the rich aroma of white truffles. 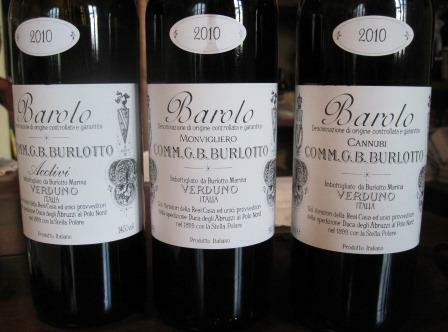 The elixir that followed the aroma was no less magical – classic Barolo, with all the dried roses, tar, and truffle, leather and cherry and tobacco, that any wine writer in his finest frenzy of prose or palate could ever ask for. No one spat. No one even spoke – and for wine writers, that’s amazing. Everyone just sipped, swallowed, and made small, inarticulate pleasure noises. As I said, magic. Eventually, the Prunotto firm was sold to Antinori, which still runs it and does its best to emulate Colla’s style of winemaking. 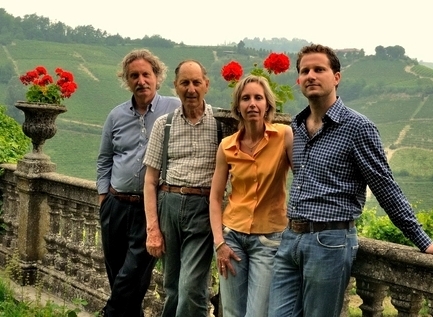 Beppe left to form Poderi Colla with his family, and he has been there since. 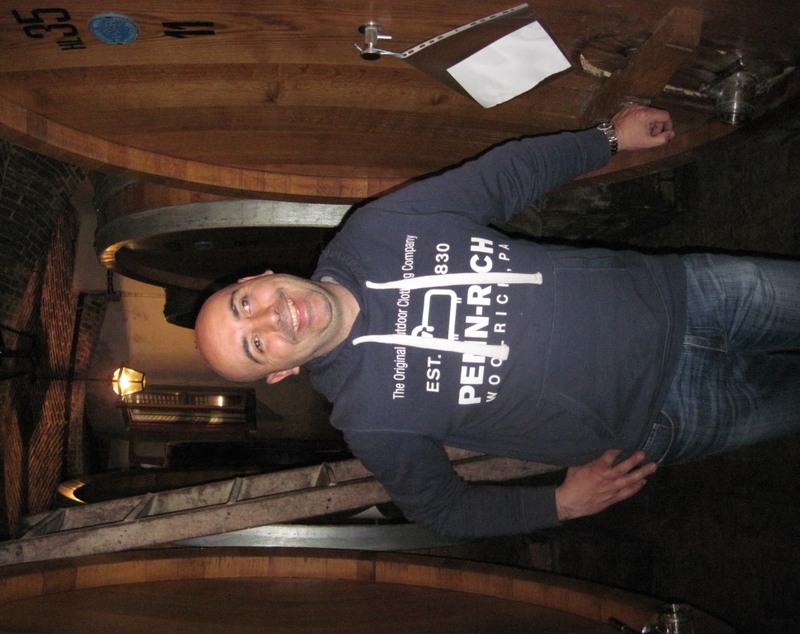 Day-to-day operations at the three principal vineyards – Dardi Le Rose in the Barolo zone, Roncaglia in Barbaresco, and Bricco del Drago, near Alba – are handled by Federica and Tino, but Beppe is always there to be consulted, and that is a priceless resource. 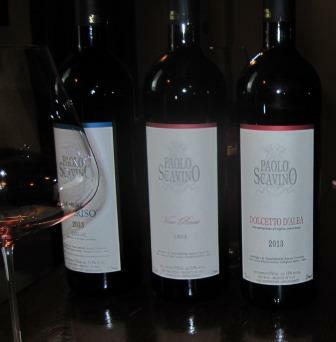 The wines all reflect his basic style – elegance, and restraint, and fidelity to the soil and to the variety. When I first tasted the 2010 Colla Barolo Dardi le Rose two years ago at Nebbiolo Prima, when it had just been bottled, I thought it lovely and rated it four stars. Tasting it again recently, I’d call it absolutely classic and give it a full five stars. I expect it will probably mature beautifully for decades. It certainly has the structure for very long life. 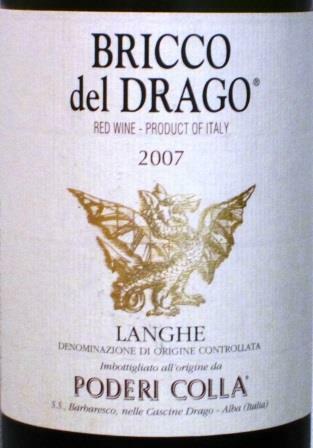 The Bricco del Drago estate that the Collas have just bought has long been very special to the family. 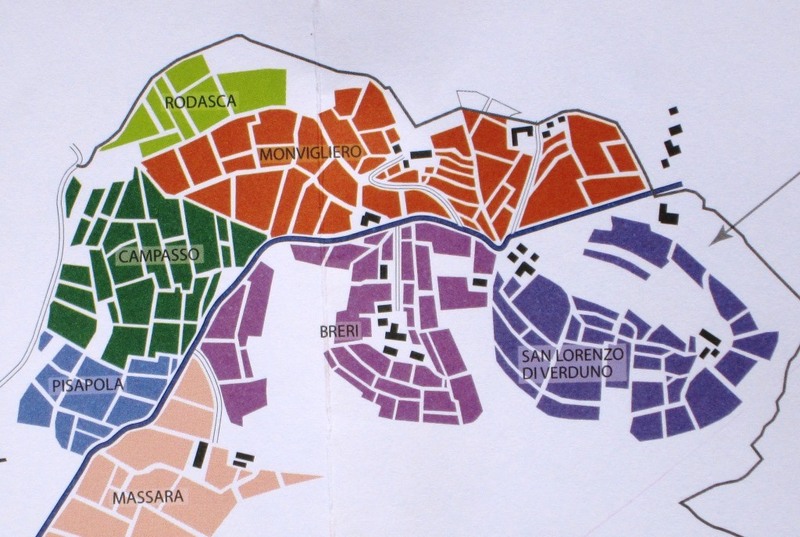 It started as a joint project of Beppe Colla and his friend Luciano Degiacomi, who owned the property – 26 hectares, of which 12 are in vines: 4 Nebbiolo, 4 Dolcetto, 3 Pinot nero, and 1 Riesling renano. 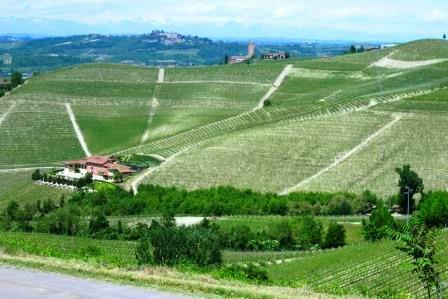 Degiacomi was a great partisan of the Langhe and especially its wine and foodways. Along with Colla and Renato Ratti, he founded the Ordine dei Cavalieri del Tartufo e dei Vini d’Alba – the Order of the Knights of the Truffles and Wines of Alba – which in turn organized the creation of the regional enoteca in the castle at Grinzane Cavour (now housing as well a fine small museum and an excellent regional restaurant). The eponymous wine vinified from Bricco del Drago’s grapes was probably the earliest and is still one of the best of Piedmont’s handful of non-traditional wines – a small irony for two such thoughtful traditionalists as Colla and Degiacomi. It’s always made from a blend of Dolcetto and Nebbiolo: proportions are usually around 85% Dolcetto to 15% Nebbiolo, but that is not ironclad – much depends on the harvest. I recently drank a beautiful ’07 of those proportions, which just loved a broiled steak and mushrooms. It was a classic Piedmontese red wine for meats and mushrooms, fats and earthy flavors – big and full in the mouth, with lots of Dolcetto fruit strengthened by a Nebbiolo spine. The aroma and flavor were cherry and underbrush, with a long finish of strawberry and tobacco, all classic Piedmont flavors in a slightly unusual combination. This was, as has been every Bricco del Drago I’ve ever had, a very, very fine wine, drinking beautifully at eight years old and showing no sign of fading at all. By the way: never call it a Super Piedmont. The growers all hate that term. As far as they’re concerned, the wines their families have been making for generations are the true Super Piedmonts – and for the Colla wines, I would totally agree.